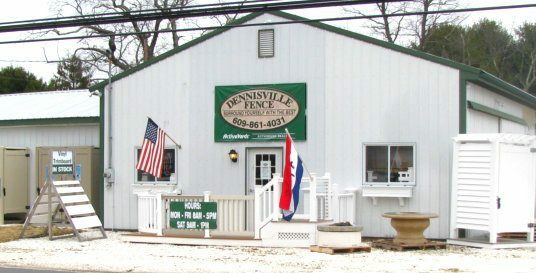 Dennisville Fence offers you a wide selection of home improvement products to choose from including aluminum fence, wood fence, vinyl fence, decking materials, aluminum and vinyl railing, outdoor shower enclosures, and more! 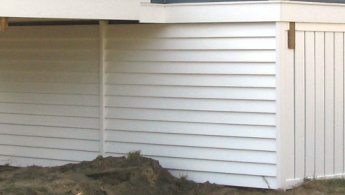 Professional installation services are available for everything we sell. 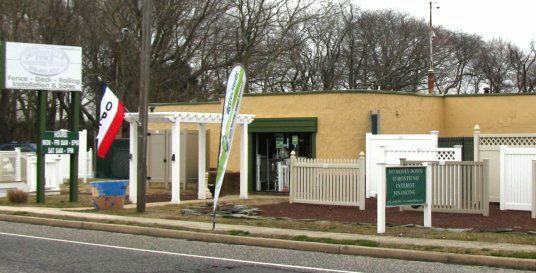 If you’d prefer to do the installation yourself, you can purchase just the materials and either pick them up at one of our three locations, or we’ll deliver them to you! 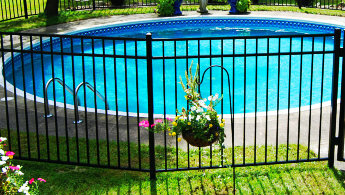 ActiveYards Vinyl Fence for privacy, security, pool safety and decorative fence needs. 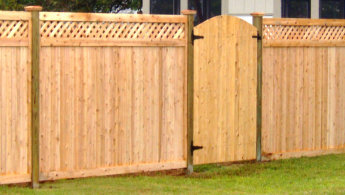 Wood fence is a great choice for privacy. 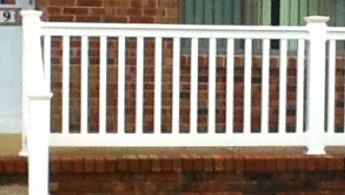 Professional grade, easy to install, do-it-yourself fence systems. 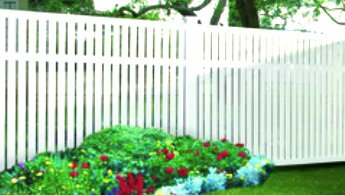 An aluminum fence adds beauty, durability, and security to your property. 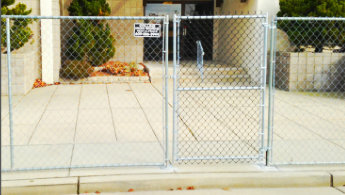 Rental fence safely secures construction sites, special events and more! 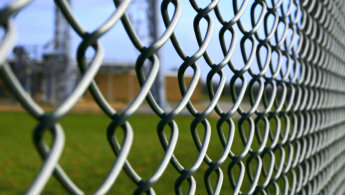 Chain Link Fence is a durable, affordable and low-maintenance fence solution. 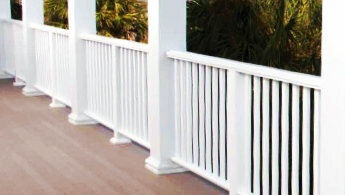 Vinyl Railings are perfect for balconies, decks, and porches. 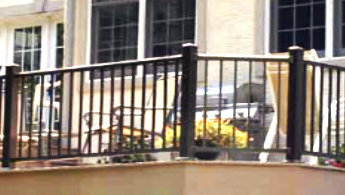 Cable railings are perfect for projects with a view! 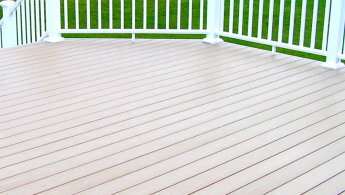 Virtually invisible, yet extremely durable. 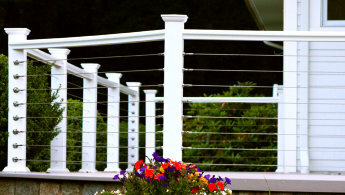 Aluminum railings are weather resistant, low maintenance and look great! InstantRail is easy to install and will not rust. Made from heavy gauge aluminum. 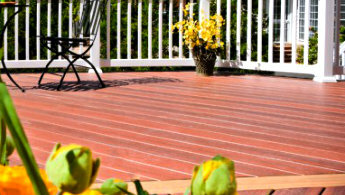 AZEK Rail offers the look and feel of real wood with low maintenance. 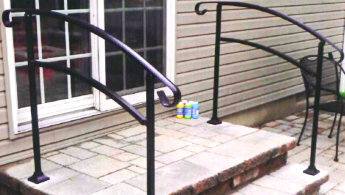 Secondary Hand Rail system and components from LMT Mercer Group, Inc. 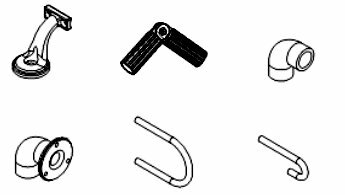 Known for longevity and durability, AZEK Mouldings won’t split, crack or rot. 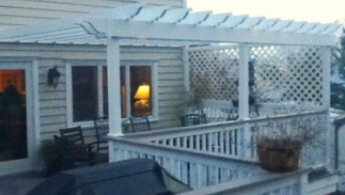 AZEK trim is easy to work with and offers long lasting durability. 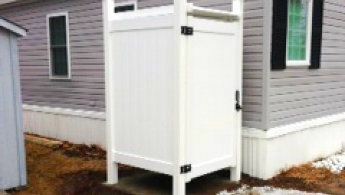 Vinyl Outdoor Shower Enclosures As Seen on HGTV! 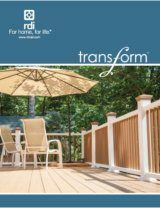 Maintenance Free and Built To Last! 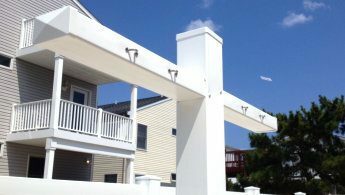 Better Security, Ventilation & Water Flow. 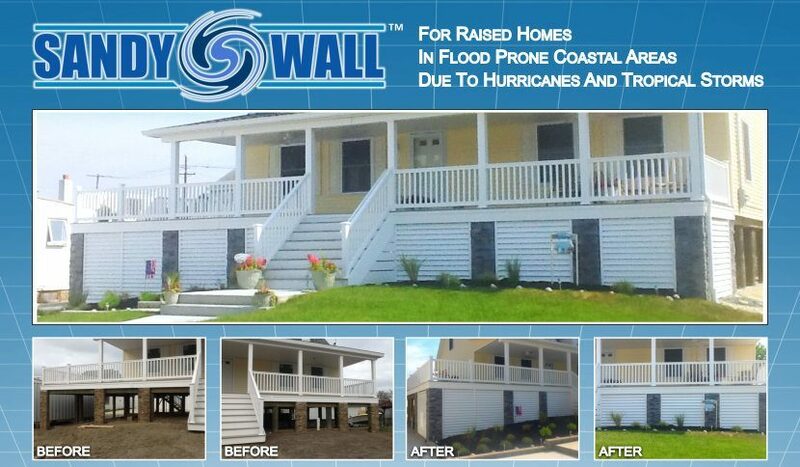 Helps Reduce Flood Insurance Costs! Save Money, Conserve Energy, and Help The Planet with The Clothesline! 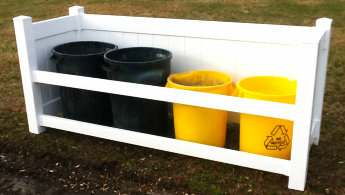 Vinyl Storage Bins keep your trash cans secure in style. 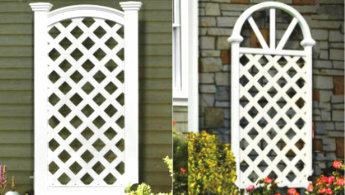 Arbors enhance and add distinction to your home. 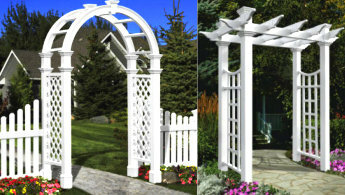 Trellises to enhance the beauty of your home. 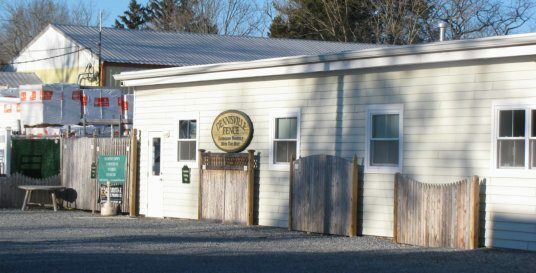 Many styles to choose from. 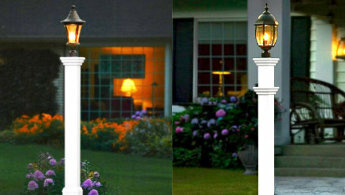 Lamp Posts to illuminate and enhance your home's beauty. 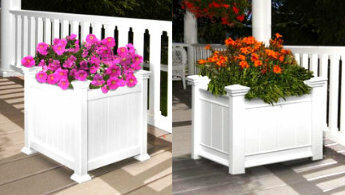 Planter Boxes are a great solution for growing and displaying small groups of plants and flowers. 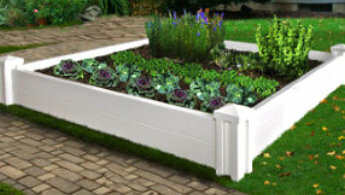 Raised Garden Beds are great for small groups of plants and flowers.